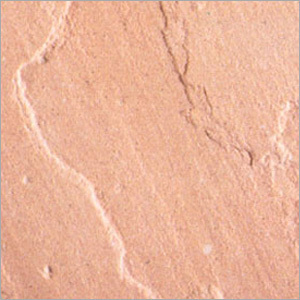 Blistering and cracking proof, Beige Sandstone is the best choice for adding life and beauty to spaces. This is widely used for developing high quality and custom-designed buildings. It comes with natural beige color to add an original and rustic look to spaces. This comes with rough and low sheen surface with no chipped edges. With a big selection of sizes and specifications, this can be easily laid in a pattern or single outline. The perfect pick for residential as well as commercial installations like kitchens and bathrooms, this is free from abrasion, acid attack and bacteria development.